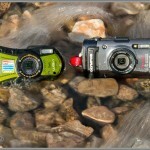 Two rugged, waterproof point-and-shoot cameras, photographed to illustrate a waterproof camera buying guide. 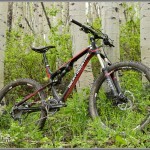 Rocky Mountain's 2013 Altitude 27.5 trail bike, photographed in the aspens above Park City, Utah. 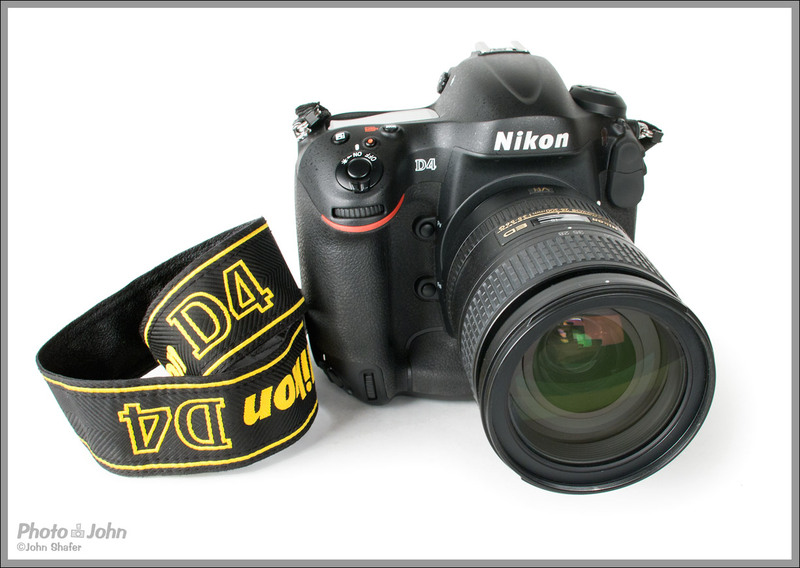 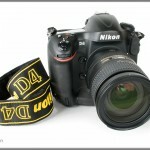 Nikon D4 pro DSLR product photo, taken for a camera review. 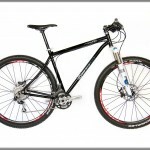 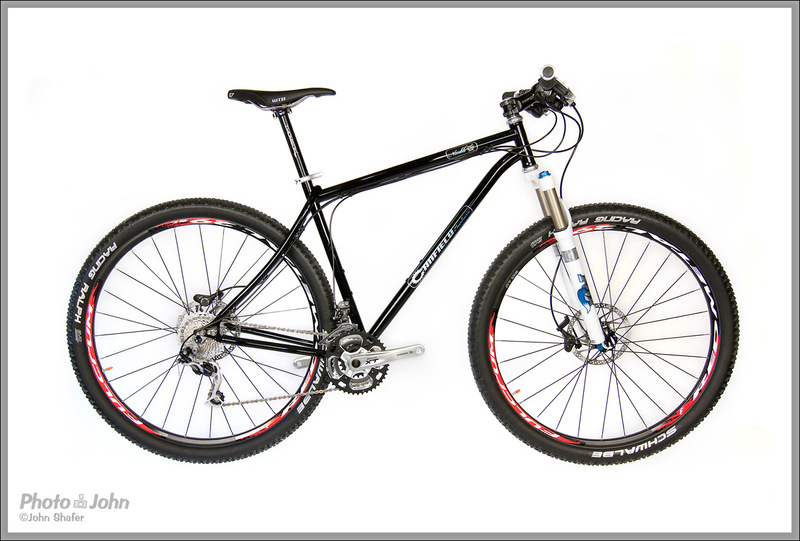 A studio shot of the Canfield Brothers Nimble Nine 29er hardtail mountain bike. 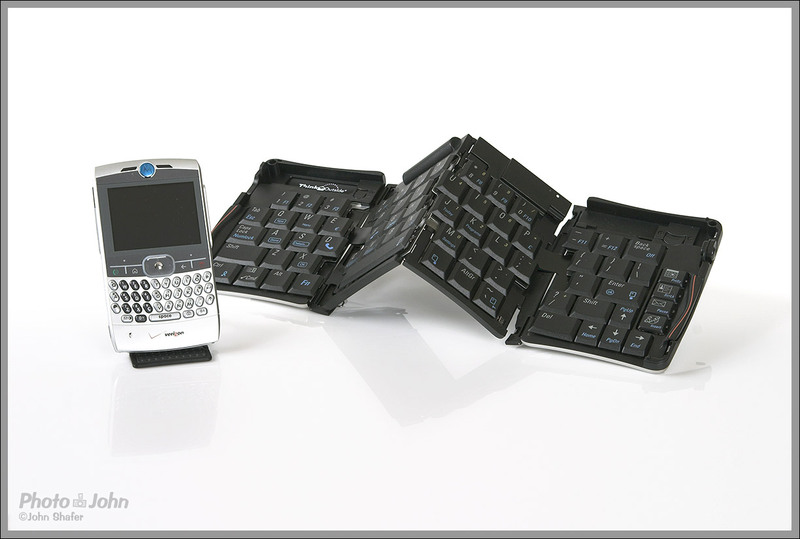 A folding Bluetooth SmartPhone keyboard, circa 2006. 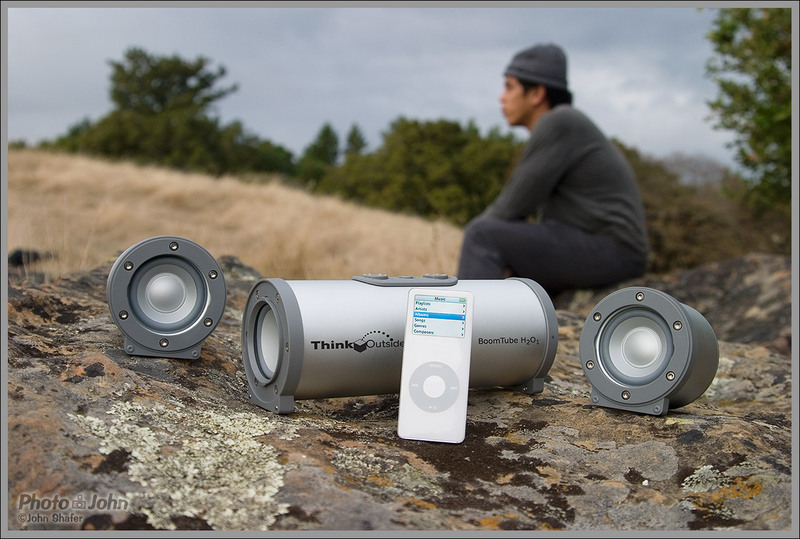 I shot the BoomTube portable iPod speaker system for Think Outside, way back in 2005. 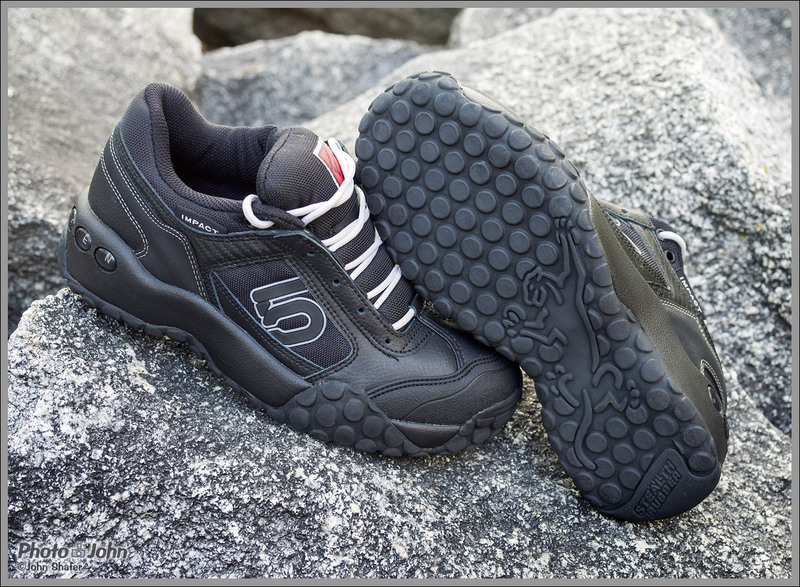 This was a product that was way ahead of its time. 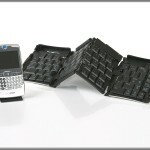 Body Shop skin care bottles studio product shot. 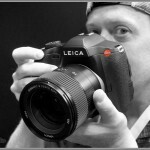 Professional photographer Bob Scott, tries on $30k the Leica S for size. 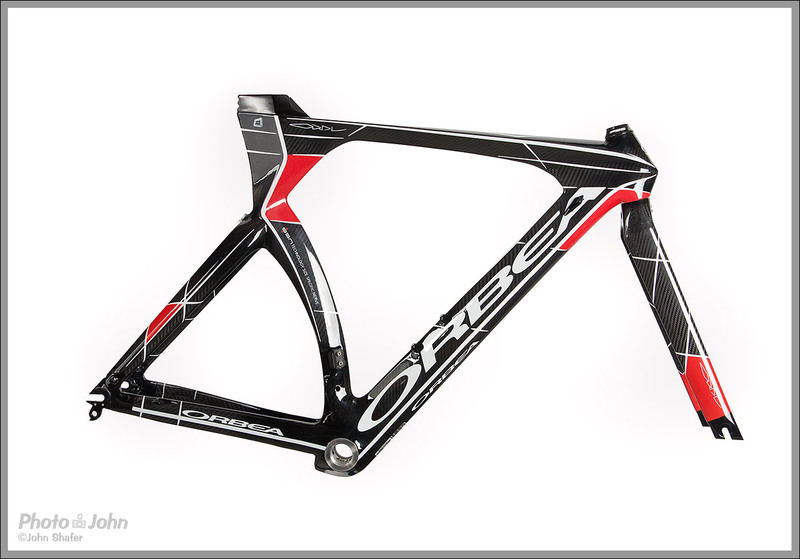 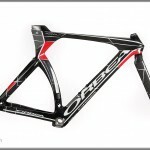 Studio shot of an Orbea carbon fiber TT bike frame. 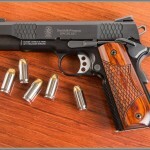 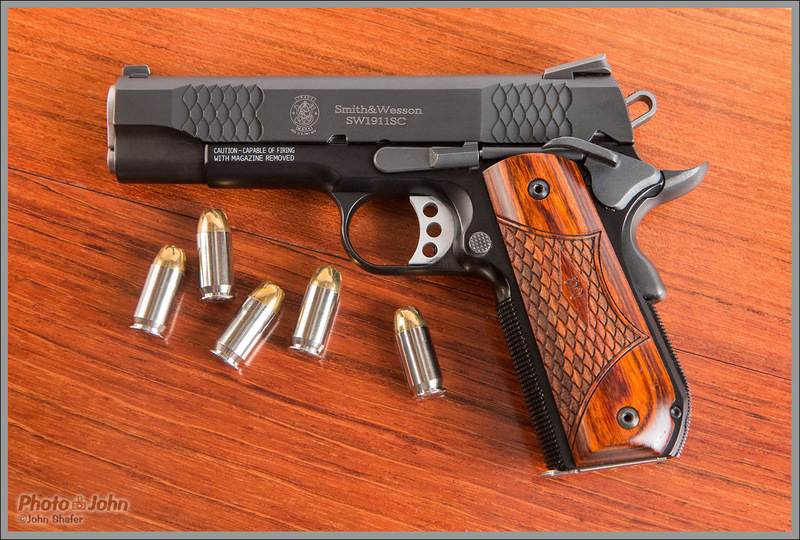 A competition Smith & Wesson 1911 handgun, photographed in the studio. 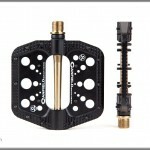 A studio photo of Canfield Brothers' Crampon flat mountain bike pedal. 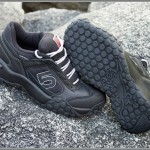 Got some new shoes so I figured I should make some pretty pics of them before they got thrashed. 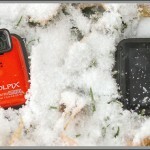 The Nikon Coolpix AW1 waterproof point-and-shoot camera, photographed in the snow. 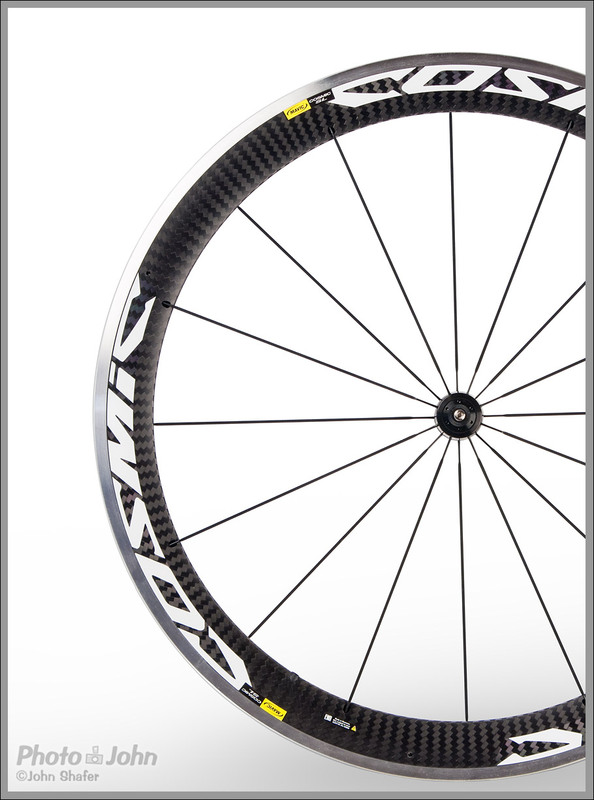 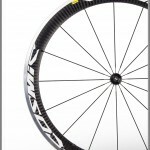 Carbon fiber roadbike wheel, photographed in the studio. 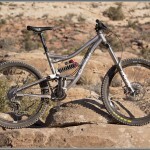 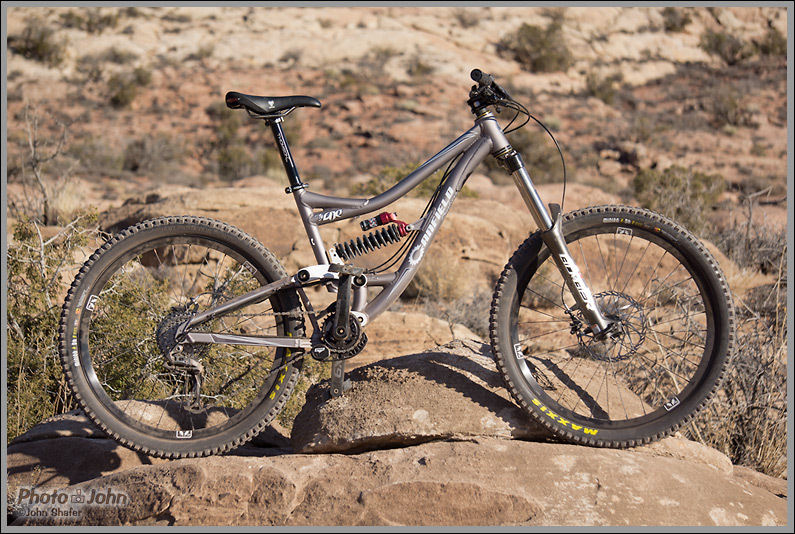 Canfield One freeride bike, photographed on the trail in Moab, Utah. 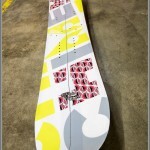 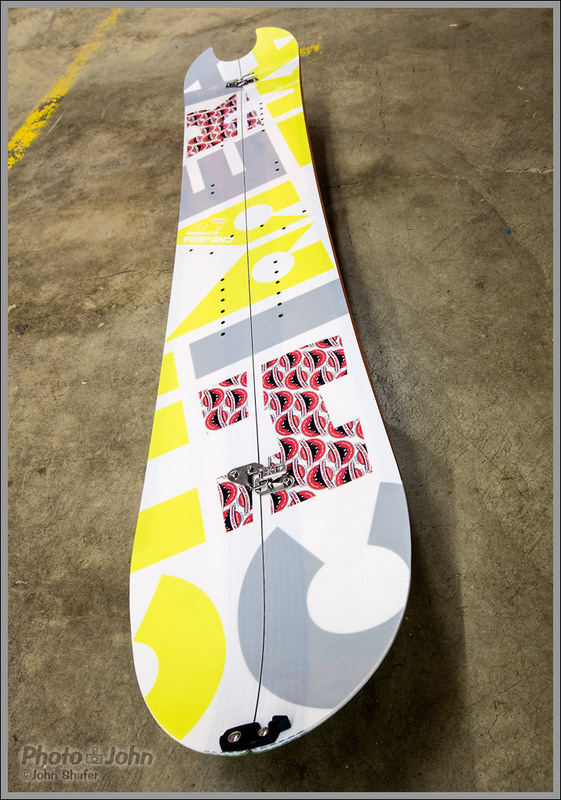 Special edition Chimera Unicorn Chaser splitboard made for a Utah Avalanche Center fundraiser. 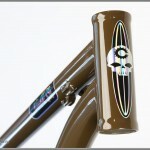 Headtube detail on the Canfield Nimble Nine mountain bike frame. 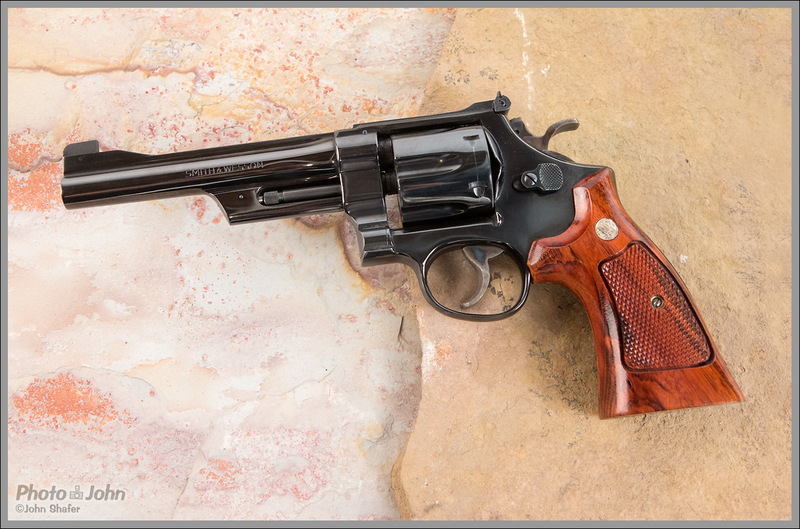 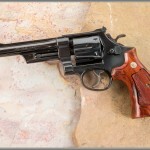 Smith & Wesson .357 magnum revolver, photographed in the studio. 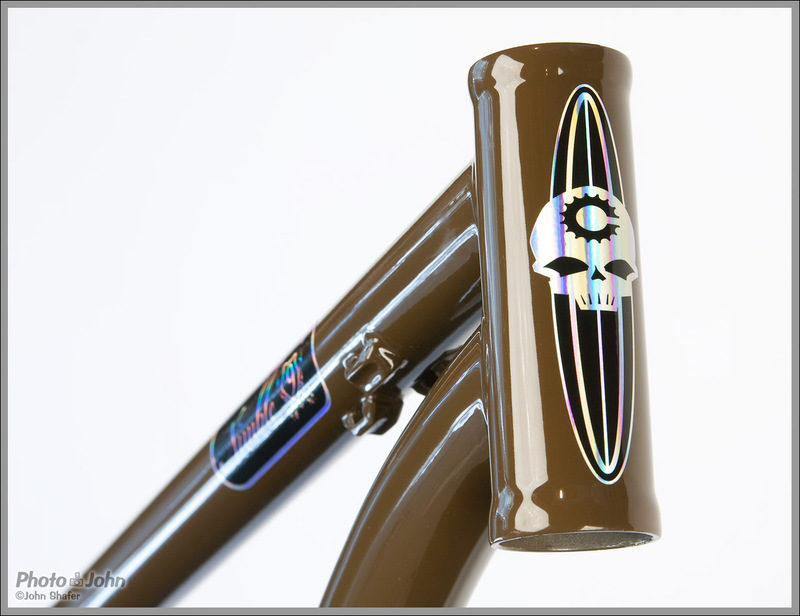 Here’s a gallery showing off some of the product photography I’ve done over the years – from trailside mountain bike photos to carefully set up studio beauty shots. 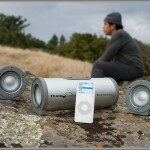 Product photography is one of my specialties and one of my favorite challenges. 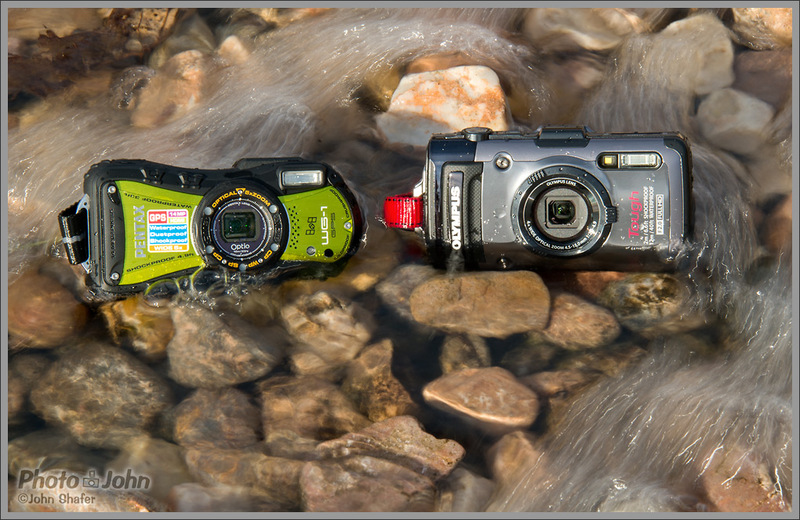 Bringing electronics, bikes, food or anything else to life in the camera is something I really love to do. 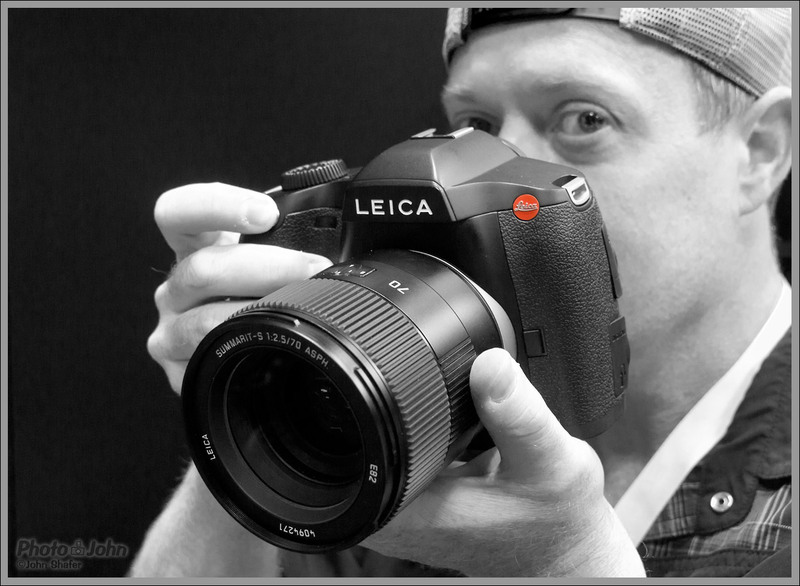 Whether it’s at a tradeshow, in the field, or in the studio – I can make exciting, creative and enticing photos that will make people want to buy your product. 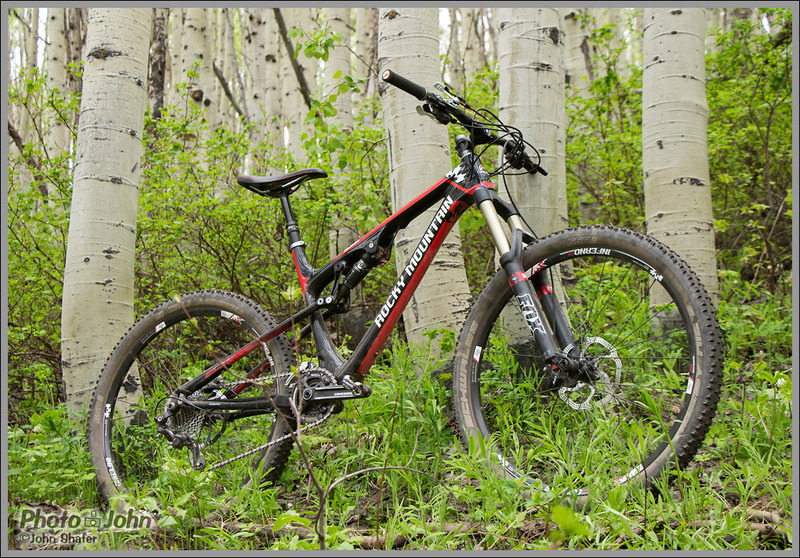 Rocky Mountain’s 2013 Altitude 27.5 trail bike, photographed in the aspens above Park City, Utah. 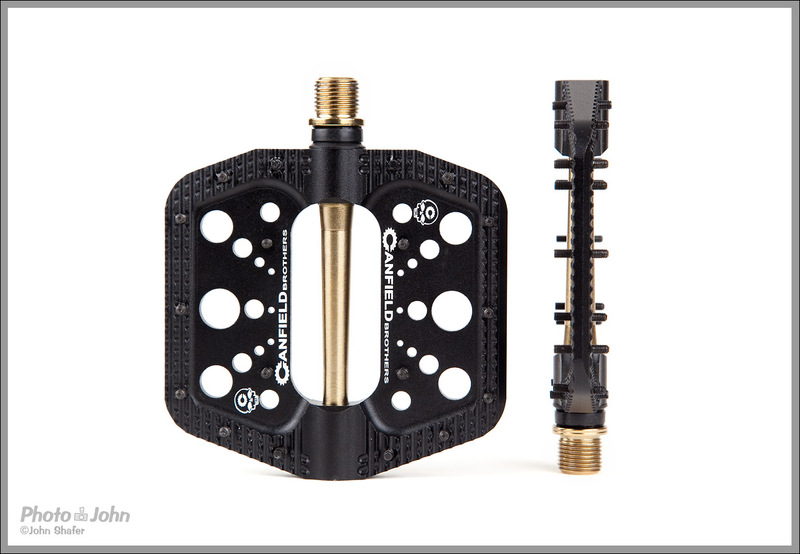 A studio photo of Canfield Brothers’ Crampon flat mountain bike pedal.